"OUR GOAL IS NOT ONLY TO PROVIDE DELICIOUS FOOD AND THE MOST AMAZING WINE LIST IN THE REGION, BUT TO ENGAGE OUR NEIGHBORS IN A WAY THAT MAKES US A STAPLE IN THE COMMUNITY FOR YEARS TO COME." EPIC Smokehouse combines the best aspects of a fine dining steakhouse and a barbecue joint. It features smoked meat and seafood entrees. 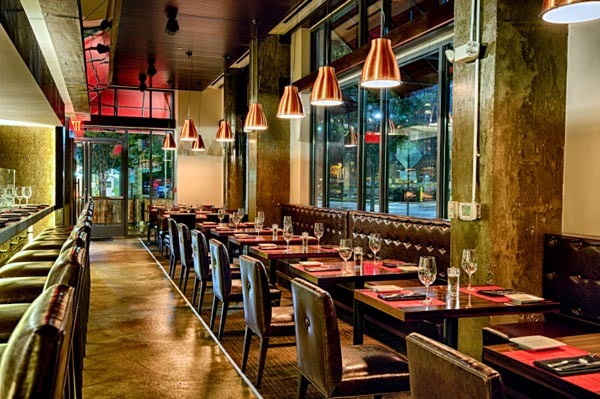 Located in Arlington near the Pentagon City Mall, EPIC is designed to be the ideal neighborhood gathering place with an open kitchen eat bar, patio seating, extensive bar selection and unparalleled wine list.